I recently visited the lovely Beth Allen at her hidden gem of a wedding venue The Barn at Avington. Being a wedding planner & coordinator, Beth looked to set up her own venue that allowed couples to really do things their way. 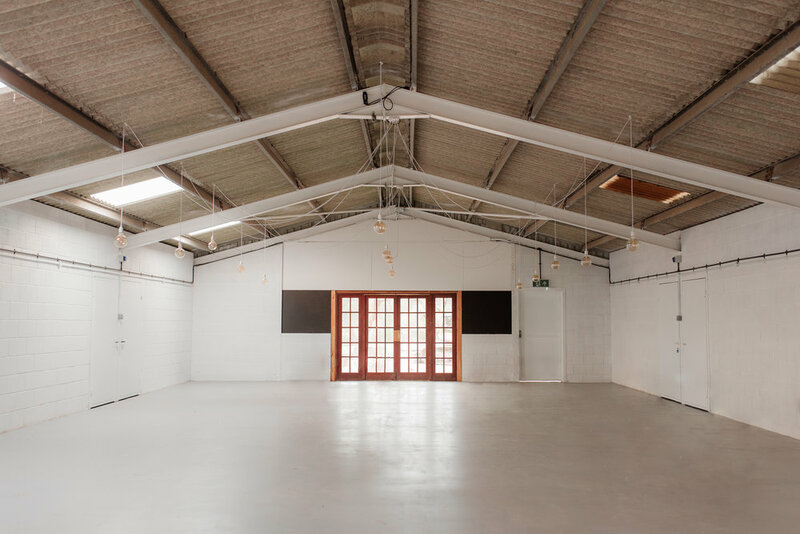 After months of searching she came across Avington Holidays, and after speaking with owner Robert about her plans he had just the space for her - The Barn. Situated on a working farm in Winchester, her beautiful barn provides a truly unique wedding setting for those looking for something a bit different from the norm. 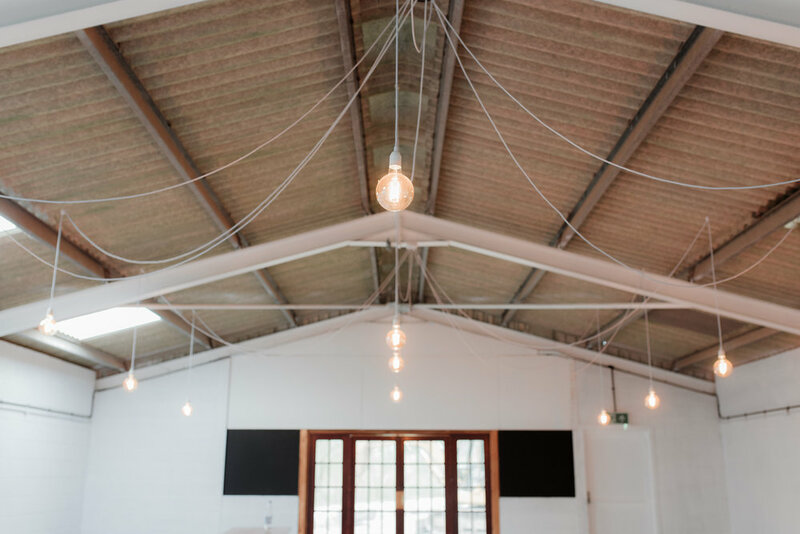 The barn itself is industrial in style, providing a modern canvas for any couple to create something really special. Surrounded by beautiful farmland and the River Itchen running alongside it is a really relaxed and peaceful site, perfect for any Boho Bride. Exploring the site I got very excited over the number of spots that would provide amazing backdrops for photos on the day. With luxury accommodation onsite, Beth provides a unique experience for her Brides. Couples booking the Barn for their wedding have access to the site for a whole week, enabling them to create a real festival vibe to their celebrations. 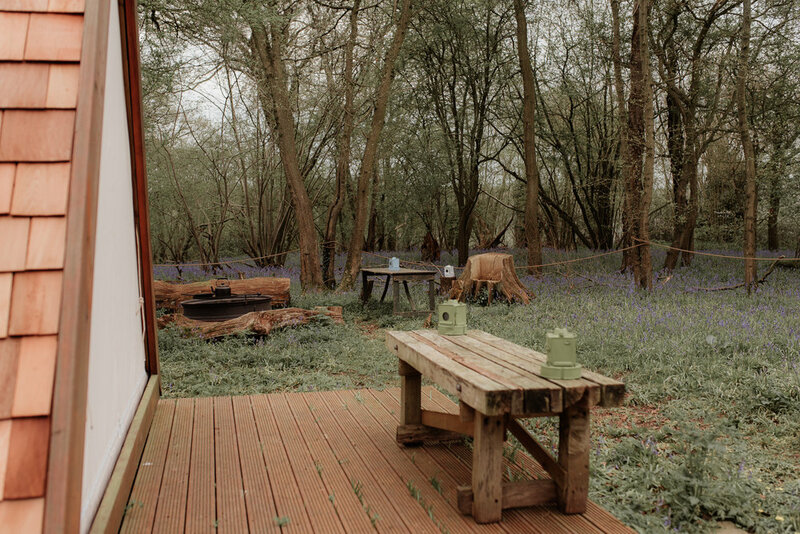 With luxury cottage accommodation available for 12 guests there is also space to set up a glamping site for the rest of the party. 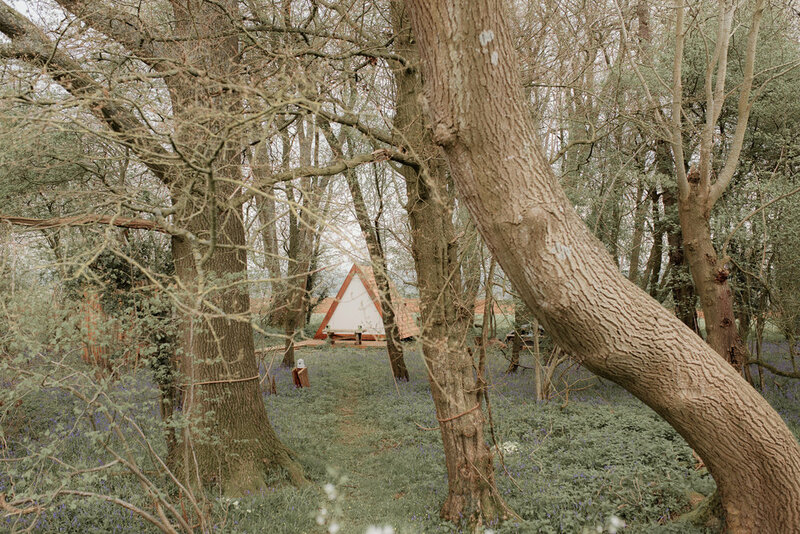 The happy couple get to spend their wedding night somewhere very special, The Glade. 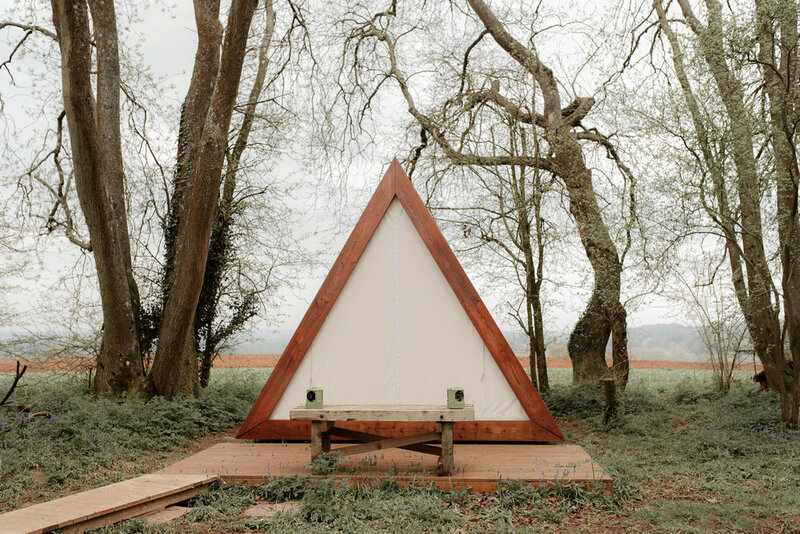 A luxury sleeping pod situated in a secluded part of the surrounding woodland, it really offers the most romantic retreat for newlyweds. If you are looking for a wedding photographer with a relaxed, natural style to compliment your outdoor wedding then pop over here to read more about me and my wedding photography. Do feel free to get in touch for a chat, I look forward to hearing all about your plans!